The European Tour heads back to the African Continent this week for the Joburg Open. Since its inauguration back in 2007 the Joburg Open has only been won twice by non South African players and I feel we will again see a home victory again here this week, hence the fact only one of my tips is a non South African player. George Coetzee 14/1 – with StanJames – is the defending champion this week, but it’s not been the greatest of years so far for the lad from Pretoria, with two missed cuts this year and only a Top 12 finish at the Qatar Masters of any real note on the European Tour. He finished with a Top 16 on the Sunshine Tour last weekend, but having not been outside the Top 12 here since 2011 – which includes a win, a Top 5 and a Top 10, I think we will see the real George Coetzee this week. 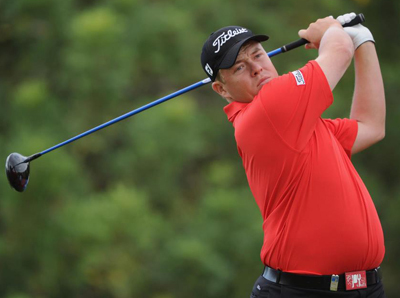 Thomas Aiken 25/1 – with BetVictor – has never quite managed to get it over the line at the Joberg Open, he has been outside of the Top 25 once since 2009 and in that time he’s had three Top 6 finishes in the last four years. 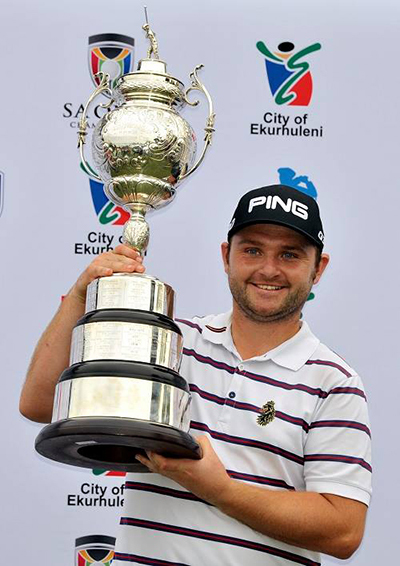 Aiken also had a recent Top 5 finish at the South African Open and another Top 10 finish at the Dubai Desert Classic and although he missed the cut on the Sunshine Tour last weekend I expect him to be challenging on a course he loves playing on this week. Another player that seems to enjoy the Royal Johannesburg & Kensington GC is Jaco Van Zyl 45/1 – with StanJames – and although he has never really challenged for the title he has only been outside the Top 25 here once since 2009 and has four Top 12 finishes during that time, including a third place in 2012. Jaco has shoot a 64 round this track and coming into this week on a back of a third place finish in last week’s Sunshine Tour event should see him tee it up in confident mood this week. 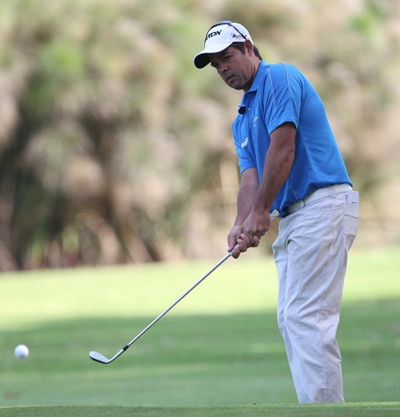 Another player who has progressed each year he’s played in the event is Danie Van Tonder 40/1 – with SportingBet – who first played in this event after turning pro in 2011. He missed the cut the first two times he teed it up here then followed up with a Top 20 the third time he played in the event and last year had a Top 10, hopefully we will see that progression continue this week and with a third place finish in last week’s Sunshine tour event he will be in confident mood this week. Keith Horne 66/1 – with BetFred – had a good a runners-up finish on the Sunshine Tour last week and should be another player that comes into this week’s tournament in confident mood. Keith does have a fairly good record in this event with a runners-up finish back in 2010 when he fired a final round 64 that saw him storm up the leaderboard. Keith also had a Top 6 place here two years ago again firing a final round 65, hopefully he will be repeating that feat come next Sunday.